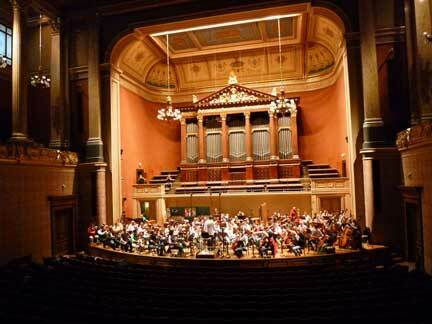 click here for concert/workshop and other activities information. 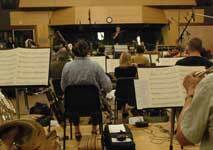 click here for Film, TV, Video Game and Media Music production and information. click here for old news archive. 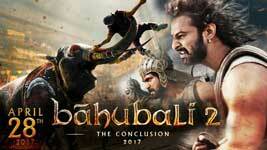 to the Official YouTube site! to the Artist page! 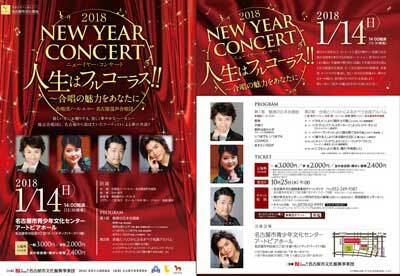 Ken-P guest-conducted his choral suite "Ako'ngare-to Tomoni" and "Mae-e" at the 50th Anniversary Concert of Chukyo Univ. Mixed Chorus. 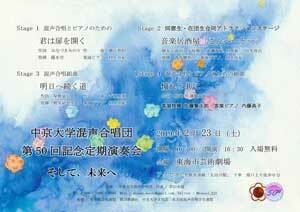 The premiere of new commisisoned arrangements of four Disney Songs for Male Chorus was given by the Meiji Univ. Glee Club. 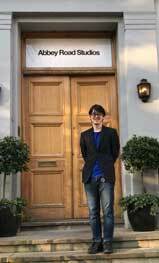 The premiere performance of Ken-P's new commissioned Choral Suite "Sora-no Oto, Kaze-no Iro (Sounds of the Sky, and Colors of the Wind" was given by Star Wind (Miyazaki, Japan). 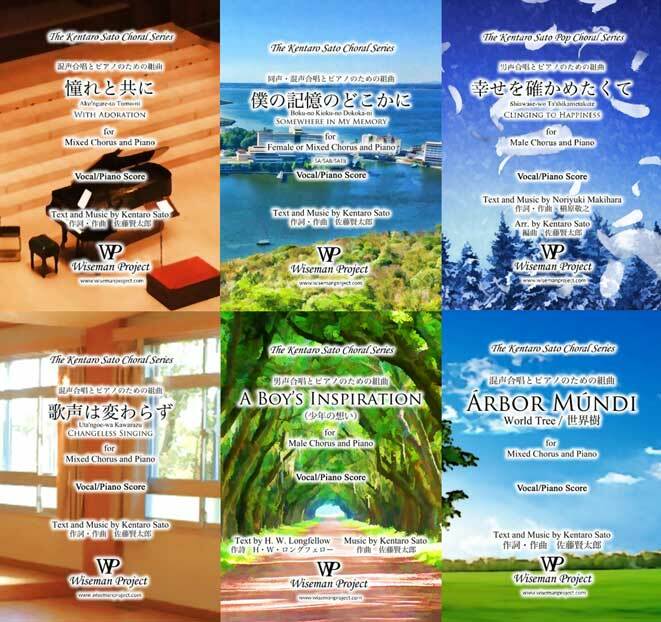 A Choral Suite "Anoko-no Kioku-no Dokokani (Somewhere in Her Memory)" for SA/SAB/SATB and Piano. Ken-P joined the 51st Mothers' Chorus Festival (Yamaguchi, Japan) as a guest conductor/adjudicator. 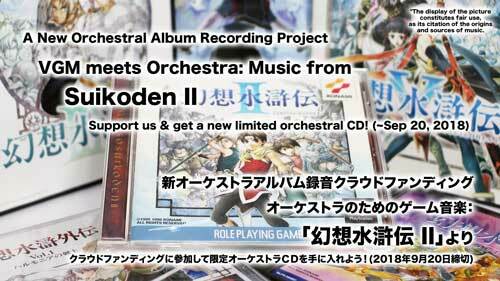 Ken-P will direct a new orchestral recording project "Suikoden II" hosted by VGM Classics. 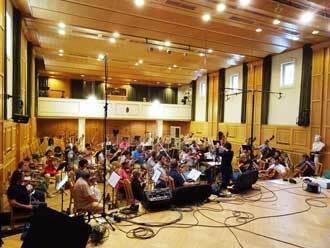 The recording will take place in Hungary with Budapest Symphony Orchestra in Jan 2019. Ken-P was invited as the lecturer at the chorus workshop hosted by Tokyo Elementary School Music Association. 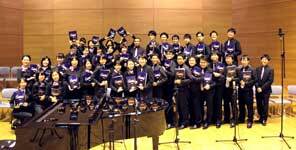 Ken-P conducted at the joint concert with Meiji Univ. Glee Club & Ritsumeikan Manner Chor. 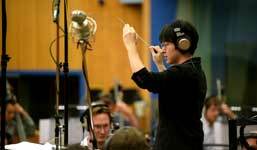 Ken-P was appointed as the Music Director of VGM Classics, an American classical record label specalized in video game music. Ken-P conducted Meiji Univ. Glee Club at Tokyo Rokudaigaku Concert (Tokyo, Japan). Ken-P conducted at Meiji Univ. Glee Club Hirosaki Tour Concert (Aomori, Japan). 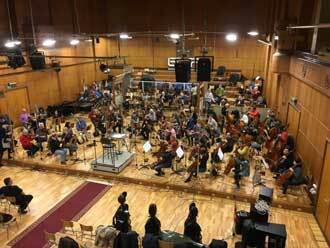 The orchestral accompaniment version of a Chorus Suite “Uta’ngoe-wa Kawarazu (Changeless Singing)” was premiered! 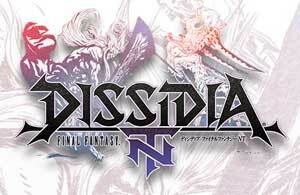 Ken-P perticipated in the production of a PS4 video game "Dissidia: Final Fantasy NT" by SQUARE ENIX as the orchestrator and arranger, and London recording session organizer. 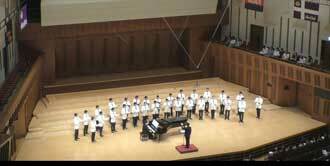 Ken-P conducted at the 66th annual concert of Meiji Univ. Glee Club, featuring a chral suite "Phoenix" for Male chorus (organ version). Ken-P hosted "Chorus Central Vol. 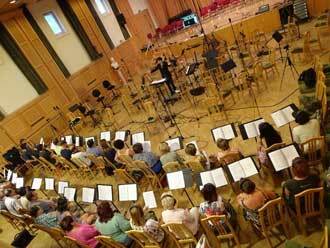 3" a choral camp/recording event (Aichi, Japan). 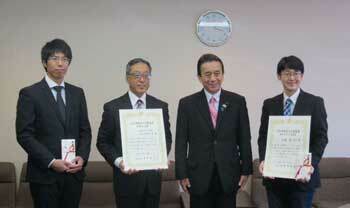 Ken-P was awarded "Hamamatsu Award for Culture and Education (Artist category)" from City of Hamamatsu. In 2018-2019 budget year, CD recording of his musical works for symphonic band/ensemble will be made as a related project. 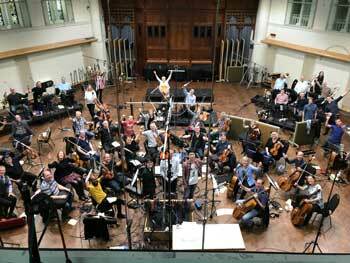 Ken-P perticipated orchestral/choral recording session for a video game title as a session producer/orchestrator/arranger. 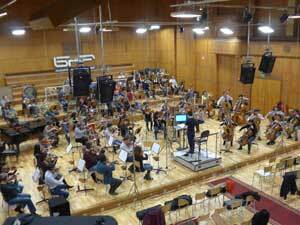 Ken-P recorded his "Requiem Pacis" and "Laetentur Caeli" with Budapest Symphony Orchestra and Hungarian Radio Chorus in Budapest, Hungary. Ken-P adjudicated at the following competitions, during summer 2017. Ken-P gave a choral workshop in Ibaraki, Japan. Ken-P conducted the Meiji Univ. 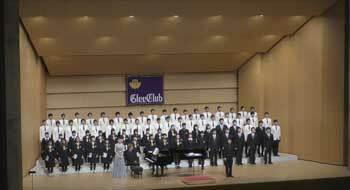 Glee Club at the 56th Meiji & Ritsumeikan Joint Concert. (Osaka, Japan). Ken-P gave a two-day choral workshop in Nagasaki, Japan, hosted Nagasaki Choral Association. 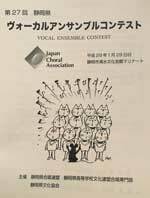 A choral piece "Otama (Musical Tadpoles)" was given premiere by Chor Lasku at Shizuoka Chorus Festival (Shizuoka, Japan). New printed Choral scores available now at Amazon USA, UK, Canada, Germany, France, Italy, Spain and Japan. 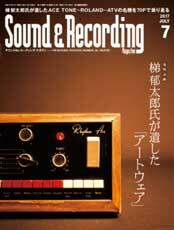 Ken-P reviewed ”Spitfire Audio London Contemporary Orchestra Strings" on the Sound and Recording Magazine (Ritto Music, 2017 July) . Ken-P gave a choral workshop in Koriyama (Fukushima, Japan). Ken-P conducted Meiji Univ. Glee Club at the 66th concert of Tokyo Rokudaigaku Male Chorus Associaiton, and performed the Male Chorus version of a choral suite "Phoenix." 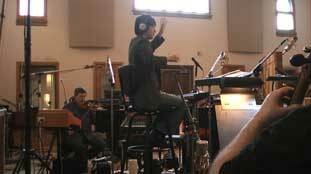 Ken-P orchestrated music for an iOS/Android video game "Kurokishi-to Shiro-no Mao" produced by Grani inc. 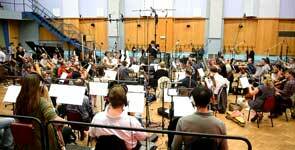 The recording has been done in Czech. Ken-P's new commissioned choral piece "Colors of Water" was premiered by the Master Singers of Fairfax Choral Society (VA, USA). Magazine "Hanna" featured an interview article on Ken-P's studio. ©Wiseman Project LLC & Kentaro Sato (Ken-P), All Rights Reserved.